New trailer for the upcoming horror anthology. 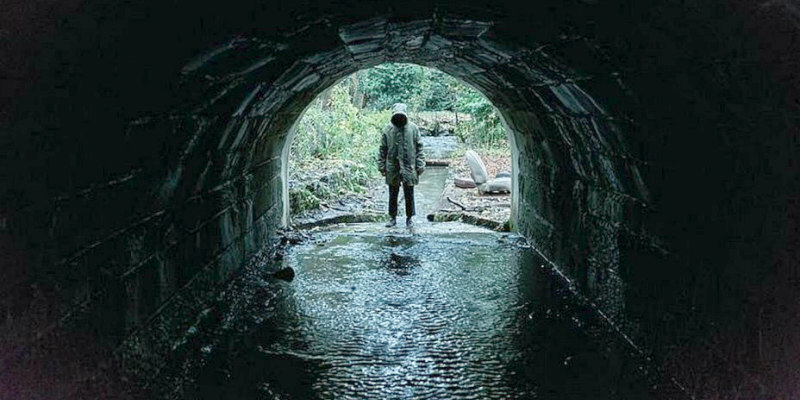 British horror anthology films were two a penny back in the '60s and '70s, and Ghost Stories looks to revive the tradition. Adapted by Andy Nyman and Jeremy Dyson from their hit stage show, the film offers three tales of terror as a skeptic investigates claims of paranormal phenomena. Starring Nyman, Martin Freeman and Alex Lawther, Ghost Stories is in UK cinemas Friday the 13th of April.